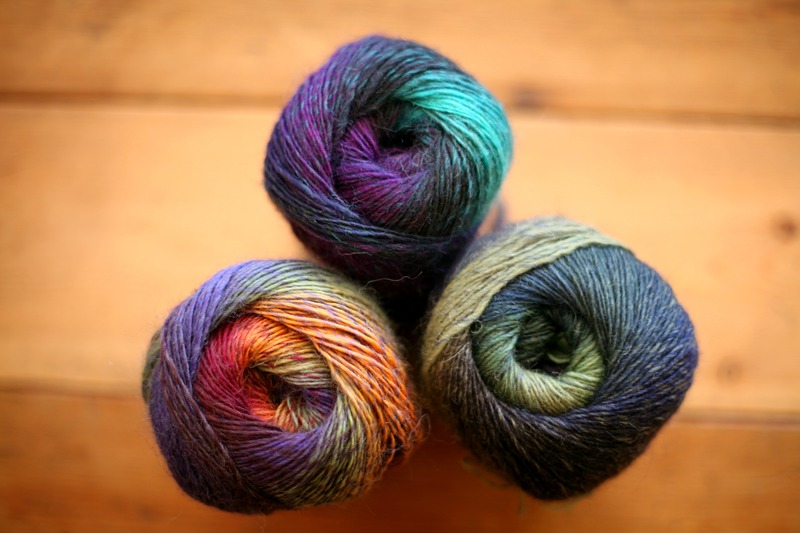 We love the Wisdom Poems Sock Yarn, with some fantastic new colours for the winter 2014/2015 season. Poems is 75% wool and 25% nylon and 100g/420 meters. 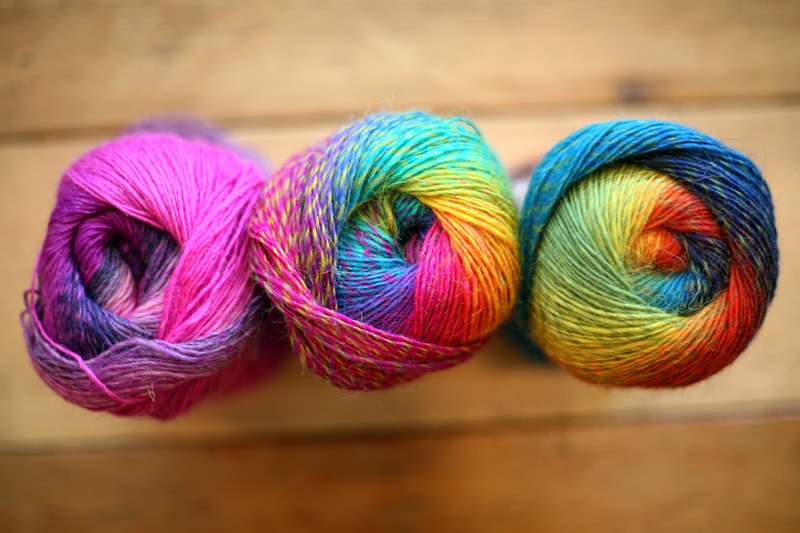 This yarn is fantastic for socks, but also looks great in shawls or smaller projects! Stop by and check out all the shades we have in stock!